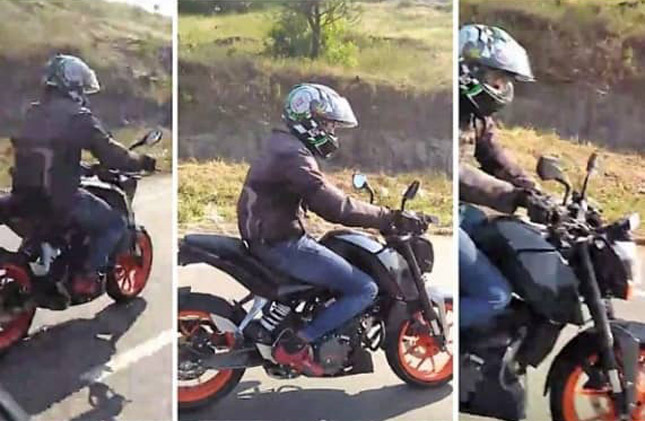 A lot of people were excited for the launch of KTM Duke 125 because it was an opportunity for people with fewer funds to own a modern Duke. However, with the recent leak, it is clear that Duke 125 buyers won’t be getting what they were hoping for. 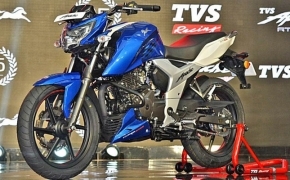 Equipment and chassis-wise, the upcoming baby duke is equipped with the same set of features as the Duke 200. The bike gets USD forks, monoshock suspension, 150 section rear tyre and orange wheels. 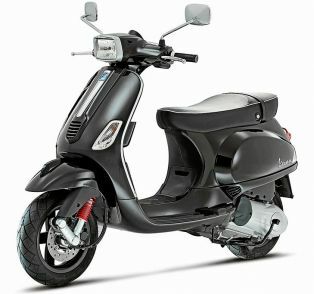 The bike will still be powered by the same 124cc liquid cooled fuel injected engine producing 15 HP and 12 Nm of torque. 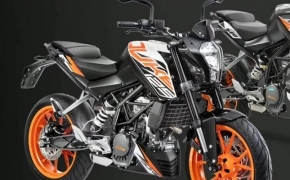 The performance was never the main focus of buying the KTM Duke 125. 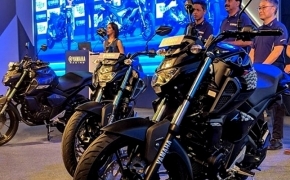 The bike’s alien looking design was the main attraction of the upcoming baby Duke. It also means that there will be no TFT-screen, no LED lights and certainly no fancy equipment. What remains to be seen is how fans will react to this development.